You know you’re a man. You know you were born for something big. And you’re pretty sure God’s intent for you is better than following a bunch of rules and blending into the crowd. 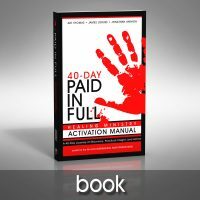 This book isn’t for the lazy guy who doesn’t want to do anything meaningful in his life. This book is for the driven, wild-eyed man who wants nothing more than to live his life to the fullest. Jesus had a Beard is a challenging, engaging, and humorous study of Christian manhood for today’s high school student. 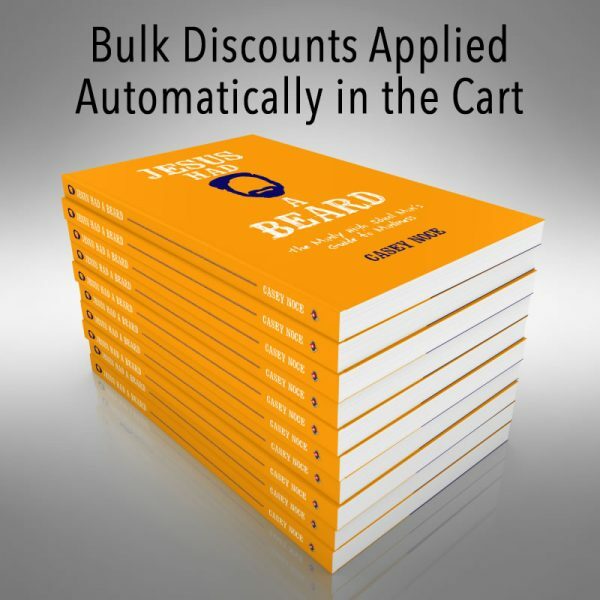 It would be easy to excuse Jesus Had a Beard as another trendy marketing scheme to sell books. For those of us who know Casey Noce and have seen “behind the curtain,” nothing could be further from the truth! This is an author who practices what he preaches. Whether he’s on the clock or not, he continually and consistently invests in young people and challenges the next generation of young men to embrace their destiny and calling. 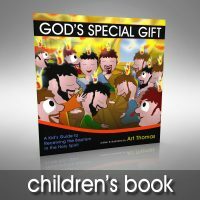 In addition, he has heard the cry of a fatherless and under-challenged generation and has responded in a way that is godly, honorable, and creative. Culture is constantly trying to define how a man should act, live, respond and become successful, while neglecting the foundational truths of what makes a man of character. 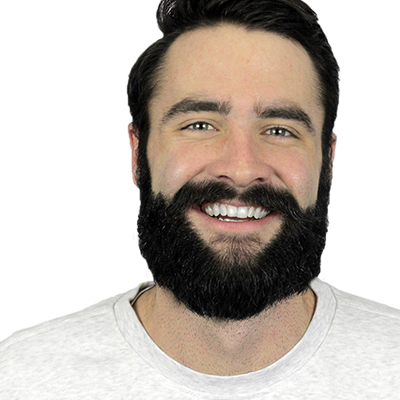 Jesus Had a Beard is the perfect guide to help any high school guy in his transition into a young man of integrity. Becoming a manly man is serious business, but it does not happen without a few chuckles. Pastor Casey’s convictions through his own journey to manhood and his mentorship to many youth are interwoven throughout the entire book. This study gives a fresh look at the life of Jesus and sets a compelling example to those who are in their beginning stages of growing some stubble on their chins. Casey Noce has touched on an important topic for men of all ages. I have known Casey to be a man of these character traits and full of heart for Jesus after having him serve with us at the International Christian Fellowship in Rome, Italy. Combining character with the compelling scriptures in the Word of God, Casey has given men a guideline to success for relationships both personally and professionally. May we all be men like Jesus. Jesus Had a Beard is a fun, insightful read. 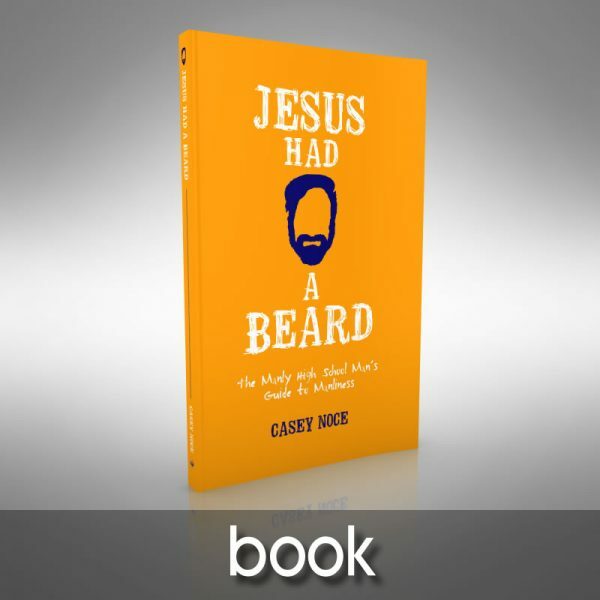 Casey Noce has been able to take deep theology and break it down with good examples, stories, and quips, making it understandable for nearly all ages. 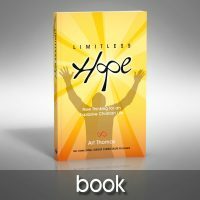 President of Unlimited Potential, Inc.
Casey Noce has written an entertaining, Gospel-centered book that clearly reveals his heart’s desire to persuade young men to think. Jesus Had a Beard plainly and lightheartedly uncovers that we are so flawed and defective that Jesus had to die for us. Yet we are so treasured, accepted and loved that He did so willingly and voluntarily. Ultimately, by God’s grace, this produces humility, confidence, and strength. This is a smart book by one of the best young writers of the moment. Casey Noce is a pastor on staff at Bethany Assembly of God, a high school teacher, and a coach in Adrian, Michigan. He has a desire to see young men equipped with the know-how they need to live like Jesus.